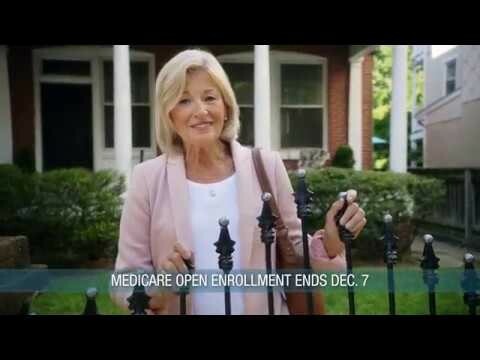 Open to lower Medicare costs or extra benefits? Medicare Open Enrollment—October 15 to December 7—is your time to compare 2019 plans and see what’s best for you. Plans change every year; so can your health needs. So be open-minded and look at everything, including prescription drug plans and Medicare Advantage Plans from private insurers. Use the tools at medicare.gov, or call 1-800-MEDICARE (1-800-633-4227; TTY: 1-877-486-2048). This entry was posted in medicare supplement and tagged 1-800-Medicare, Health Insurance, MA, medicare, medicare advantage, medicare advantage plans, Medicare benefits, medicare costs, Medicare Enrollment, medicare online, Medicare Open Enrollment, medicare plans, medicare.gov, Open enrollment, Part C, part d. Bookmark the permalink.